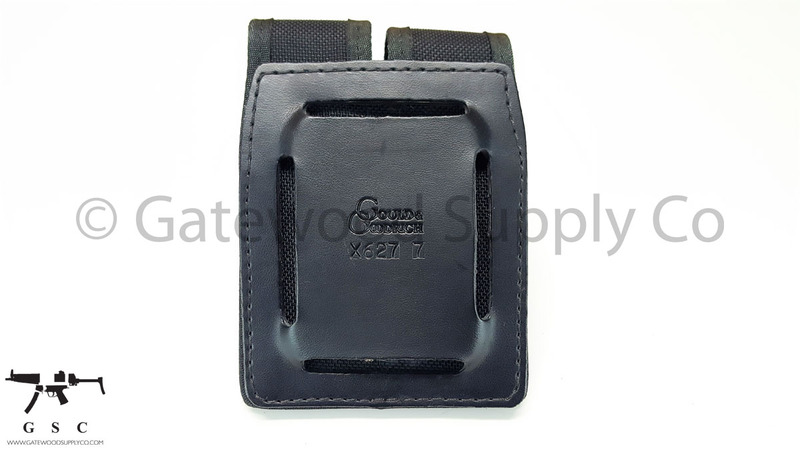 Gould & Goodrich Dual Magazine Pouch X627 in Black, size 7. Police trade in with lots of life. May have some handling marks. 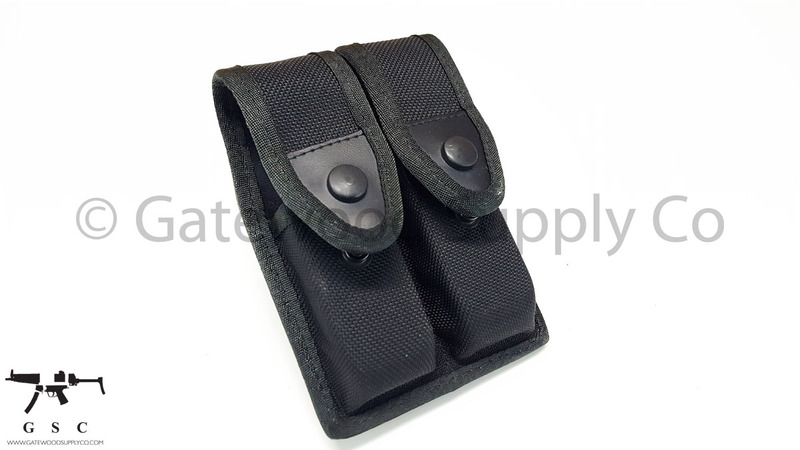 Perfect for all full size magazines. Save big on lightly used gear.